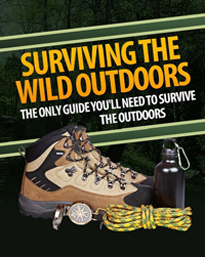 We've had lots of feedback about some of the "Hunting&Fishing Tips of the Trip" we've been doing in our TV Show series. One in particular that we had requests for more information about is the uphill and downhill shooting tip. As it's the bull tahr rut, and tahr hunting often requires steeply up or down hill shots more so than any other game animal in this countiy, it seems an opportune issue to cover this off in more detail than we had time for during the Show. So here goes. 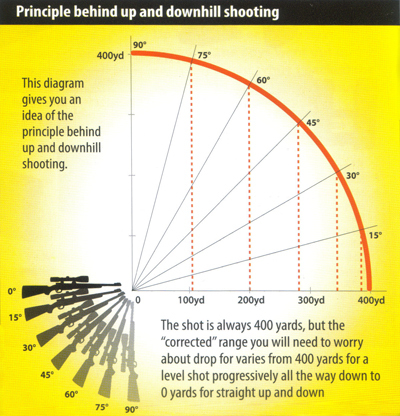 The simple issue to consider here is that shooting either up or down hill affects the trajectory of the bullet in relation to your line of sight. Everyone should be aware that gravity causes the bullet to drop from the moment it leaves the muzzle of the gun. The longer the bullet is in the air, the more it drops, which is why slower cartridges have more drop than faster ones over a given range. Gravity pulls directly towards the centre of the earth, or perpendicular to the earth's surface to put it another way. 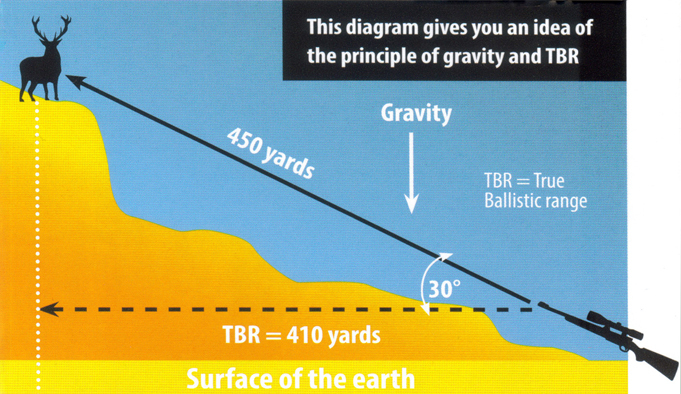 In really basic terms the bullets "drop" as far as you the shooter is concerned varies according to how far it travels across gravity parallel to the earth's surface. In case you haven't picked up the significance of this, if instead of a level shot you're shooting uphill or downhill, your bullet is no longer traveling at right angles to gravity's pull. Therefore for the same line of sight (LOS) distance shot whether up or down hill as compared with across the flat, your shot is no longer at right angles to gravity and gravity's effect on "your observed drop" will be less as your bullet hasn't travelled as far across it. The steeper the angle, the less your rifle and load will drop compared with a level shot of the same distance. Also remember, a shot of the same angle whether uphill or downhill will have the same effect, it will go high. This is because the distance travelled parallel with the earth's surface will be the same whether say 30 degrees up or down hill. The way we visualised this in the Tip of the Trip' was to imagine shooting level where you get the full effect of bullet drop due to gravity in relation to your LOS, then elevate your rifle until your rifle is pointing straight up in the air. The bullet would go straight up and come back down in the same place, showing no drop in relation to your LOS. ABOVE : This simple little angle gauge is easily made and allows you to measure the angle of the shot. It is very difficult to guess this with any accuracy at the ranges and angles at which it becomes significant. You sight along the top at your target, then read the angle off the straightened paper clip, milking sure its hanging freely. Shoot vertically straight downwards from a helicopter or some such and again, the bullet will go straight down and show no drop in relation to your LOS. As you steepen the angle away from a level shot in either direction up or down, the drop will be progressively less and less until there is no "observed drop". Now strictly ballistically speaking, lots of what I just said is inaccurate, but it is the easiest way to try and get across some appreciation of the effect of uphill and downhill shooting. What makes this description inaccurate is that the "true drop" doesn't change, no matter the angle, but the "observed drop" does. 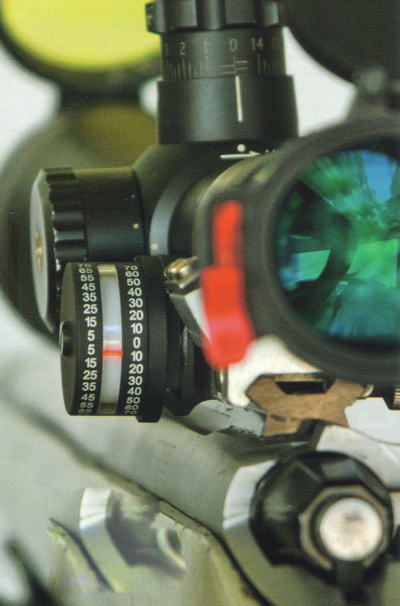 Complicating things further is the fact your scope (your LOS in effect) is mounted above your barrel (the line of departure, LOD), and you've sighted in so that the LOS and LOD intersect at a point you've chosen, giving you your sight in range (250 yards in the example we've chosen in the table below). For this reason you can't just use simple trigonometry and the co-sign to calculate the "corrected" range for any angle. You need to take into account your zero range and sight height. 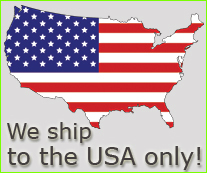 So How Do I Allow For This? The rule of thumb is to hold low on steep angle shots, but although the idea is right, most hunters have no idea of how much we are talking about. In my experience, a lot of the hunters who are aware of this allow far too much in most cases. To give you some idea, here is a table showing the effect of up and downhill shots on the example of a 7mm-08 sighted in for 250 yards, which is a sensible sight in range for this calibre. 15° incline +0.1"; +0.2" +0.7" +1.4" +2.3"
30° incline +0.2" +0.9" +2.9" +5.5" +9.17"
45° incline +0.35" +1.4" +6.5" +12" +20.16"
Most people over estimate the steepness of the angle, and its got to be an extremely steep shot at usually close range to make 45°. Nightforce's ADI attaches to a Weaver or Picatinny rail type base, and can be seen from the shooting position. The longer the shot, the less steep the angle is likely to be anyway, due to the terrain. It would have to be a very tall bluff to cause a very steep angle and a very long shot. The steepest up or down hill shot you're likely to encounter regularly is 30°, and as you can see from the table below, the most this will affect your trajectory inside 300 yards is about 3 inches. Flatter shooting rifles like the 270 on up will be affected even less, so the average hunter who doesn't shoot beyond 300 yards can pretty much forget about the angle on any shot with a middle of the shoulder hold unless it is a genuine measured more than 30° and 300 yards plus. For longer ranges beyond 300 yards and at progressively steeper angles you will need a more precise way of dealing with up and down hill shots. Firstly you need a means of measuring the angle as well as the range. 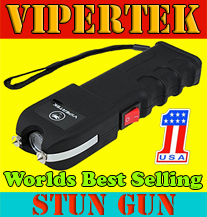 Laser rangefinders are common and affordable now, and the best ones have a built in inclometer for measuring incline. They also have a calculation feature which to steal Leupold's term gives you what we'll call the True Ballistic Range (TBR). This is the effective level range for any shot as opposed to the LOS or angled range on an uphill or downhill shot - remembering this level range is the one you should be allowing for trajectory wise. The current leaders in this field are Swarovski's EL Range, Leica's HD-B and Bushnell's Fusion rangefinding binoculars - with the and TBR calculator built into a binocular. These all in one units in Swarovski and Leica's case are truly top of the range optical instruments and are our current choice of hunting binocular. If you don't have a rangefinder with a built in inclometer, then you need a separate inclometer of some sort to measure the incline. There are some commercial versions available, ranging from separate units to others that attach like a ring on your scope or your scope base. Nightforce make a smart little device that attaches to a Weaver or Picatinny rail. I used to make a very simple little model out of the lid of an icecream container and a paper clip. Cut the shape of the old half circle school protractor out of the lid, then drill a small hole in the middle of the flat side just down from the top. Hold the base line of the protractor on this hole, then mark 0° at the bottom, then 15, 30 and 45° up each side. See photo. Poke a straightened out paper clip through the hole, and bend it over Vi an inch or so on the back side, but have the longest bit hanging down your marked side. You use it by sighting along the flat top at your target, letting the clip hang freely, then tilt it over and read the angle. Just make sure the clip is straight and hanging freely when you pull it out as they do get bent up in your pouche s at times, but that's why I use the soft plastic lid and paper clip. They can get bent but straighten easily without getting wrecked. These simple factors are applied to your actucal measured range to find your TBR, and the simple arithmetic can be done in your head. Now you have measured the angle, what do you do with it? You can use these simple little approximation factors to work out the level range equivalent. For 30°, you take 10% off the actual range to get your TBR. For 45°, you take off 20%. For 15°, you can pretty much ignore the incline, as it'll be within 2" for most calibres out to 500 yards as you can see from the table above. 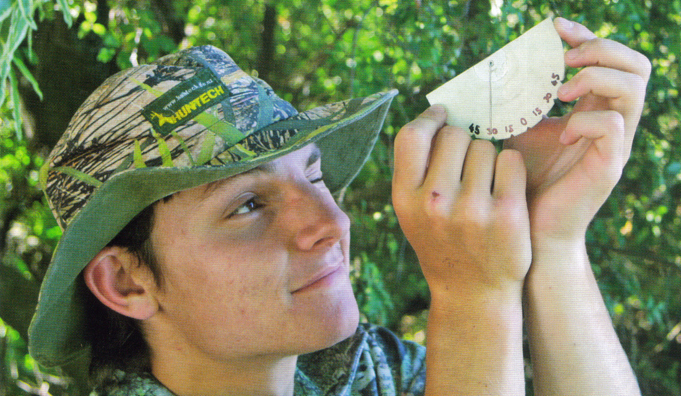 You won't have a calculator with you when hunting, but a quick mental way of doing this for 30° to find your 10% if you don't already know how is to shift the decimal point one place to the left. For example, say your rangefinder says 460 yards to the stag, and your angle gauge says 30°, shift the decimal point one spot to get 46.0, then take this off 460 to get 414 yards (90% of 460). For 45° work out 10% as above, then double that to get 20% and subtract it from the range: 46 x 2 = 92 off 460 = 368 yards (80% of 460). Now these 90% and 80% factors are not exact, but will be more than accurate enough for uphill/downhill shooting out to 500 yards. Beyond that you need to get serious, and either measure the angle accurately and use a ballistics app on your phone, or use a rangefinder with the TBR feature. Hopefully you've now got an appreciation as to why up and downhill shooting is not the same as firing level. 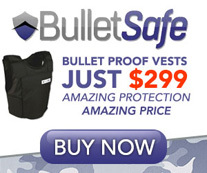 "I kept mine in my belt pouch so it was at hand quickly." You now know when it becomes steep and long enough to have a significant effect you need to allow for, and can use one of the systems explained here to account for it. Ultimately 1 would suggest you should save up until you can afford one of the top quality, all in one range finder/binocular units that have the TBR or corrected range feature. This is by far the quickest and simplest way, and will ensure you don't miss out on an animal because you either take too long trying to figure out your correction, or get it wrong causing a clean miss - or worse still a wounding. AGAIN. IF YOU NEVER TAKE A SHOT BEYOND 300 YARDS. YOU CAN FORGET ABOUT IT EXCEPT FOR THE VERY STEEPEST ANGLES. 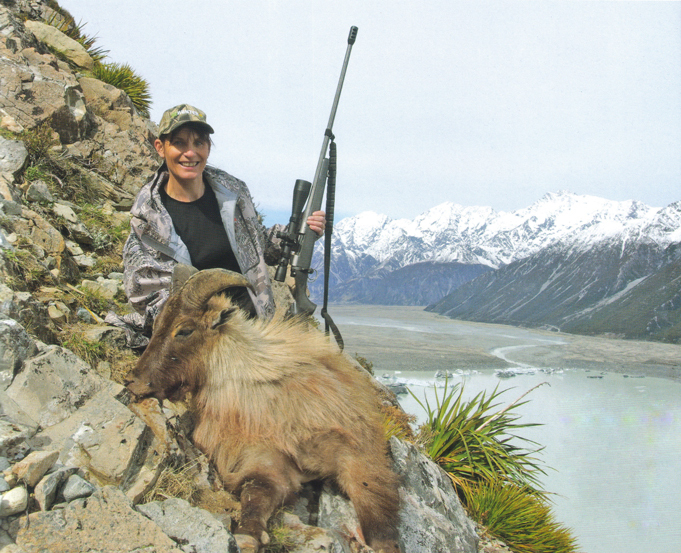 ABOVE : Tahr hunting is the obvious example where you can be faced with some steeply up or down hill shots.